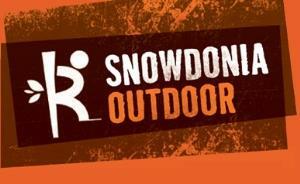 Snowdonia Outdoor Team building activitySnowdonia is renowned for spectacular hill walking. We provide instructor led hill walks to climb Snowdon or any other mountains of Snowdonia, and throughout the UK, for all abilities and ages so whatever your objective we can help you achieve it. Snowdonia is also famous for the amazing rock climbing that can be found here. Our instructors will introduce you to rock climbing and abseiling at a venue to suit your ability. We provide guided hill walking, rock climbing and outdoor activities for groups, families and individuals from our base in Llanberis, Snowdonia.